World Food Fair starts today and I actually planned my leave months in advance to go for this. You see, it's like an annual ritual for foodies! 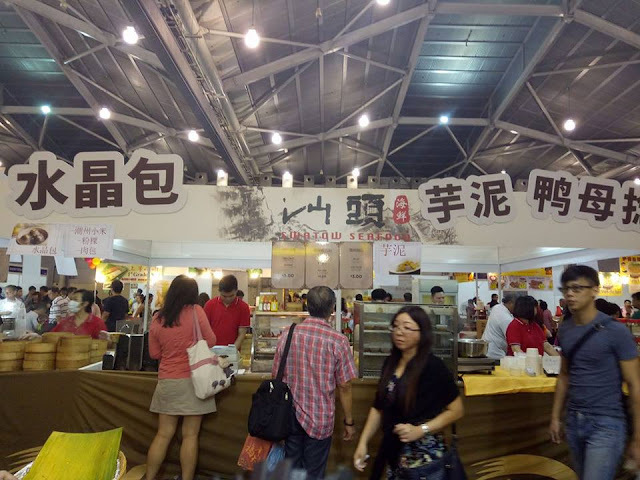 From today (7 Sept) to Sunday (10 Sept), foodies can enjoy over 1,000 delicious delicacies at Singapore Expo Hall 5 from countries such as Malaysia, Thailand, Hong Kong, Taiwan, Korea and Japan. Surely, there is definitely something that can please your palette and delight your taste buds. Read till the end to find out how you can win $88 cash and a 2D1N stay at Grand Copthorne Hotel Singapore! With so much yummy food, you can expect to spend hours trying out all you can eat, such as Frozen Durian Fruit Sticks from Thailand and Cheese- stuffed Chicken Fillets from Taiwan. Feast on local delights and international cuisine, and enjoy great savings if you decide to stock up. 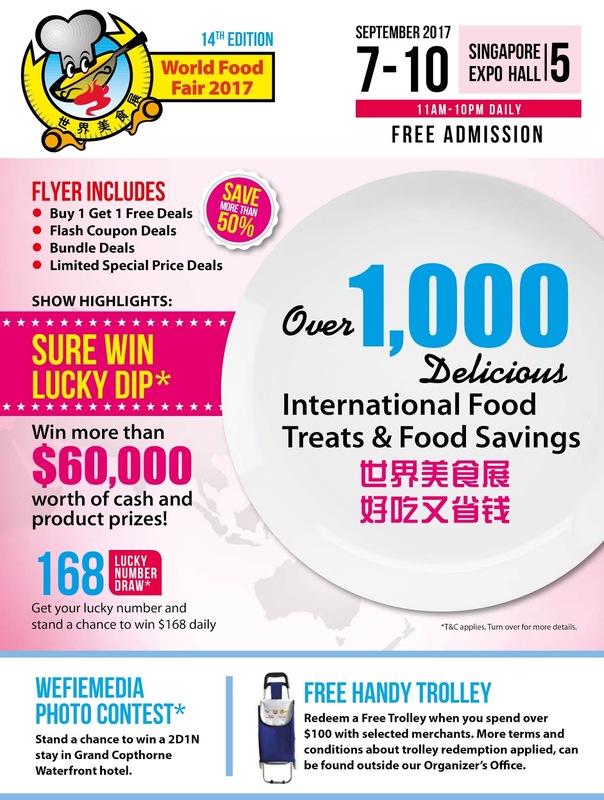 Here's 8 Reasons Why People Are Going to the World Food Fair in Singapore! Ermmaagawdddd is this even REAL?! 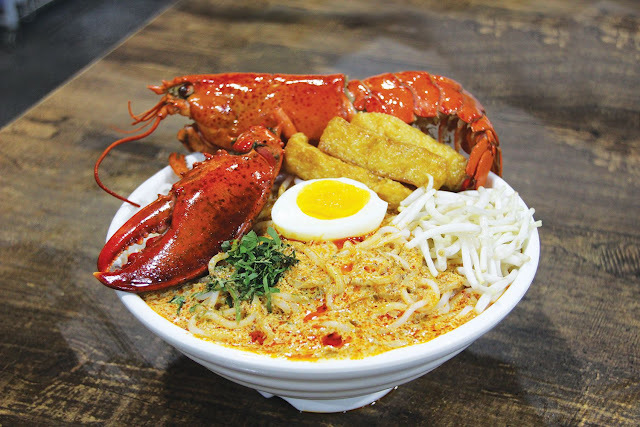 $10 for this Boston Lobster Laksa is like selling below cost price. I tried to find the name of the restaurant but apparently, it's simply called "Lobster Laksa". That means we can't find it ANYWHERE ELSE after the show! The five treasures crystal dumplings is a MUST-HAVE. 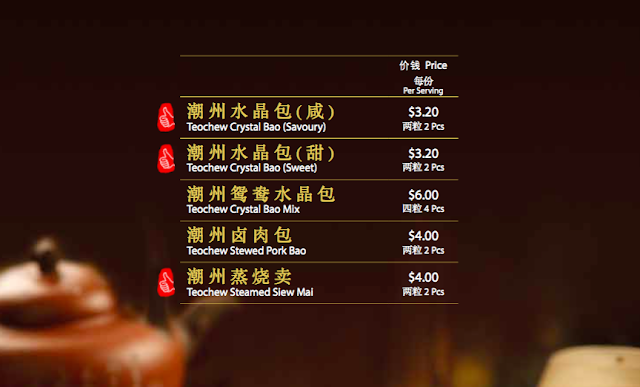 During the event, they're actually selling at 3 for $4 whereas in their restaurant, it's $3.20 for 2 pcs! What a great deal. Swatow has restaurants in Toa Payoh, Serangoon Gardens and Singapore Recreation Club so you can be sure that they're a pretty established chain offering great cantonese delights. 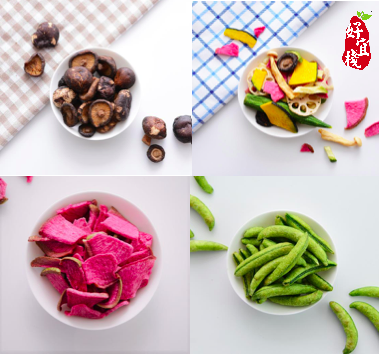 According to them, they are using Korean's latest Controlled Low-temperature Vacuum Dehydration technology and no addition of preservatives, fruits and vegetable snacks are now even healthier and more delicious! If health foods is your thing, there are a lot of vendors selling various types of superfoods and healthy snacks! 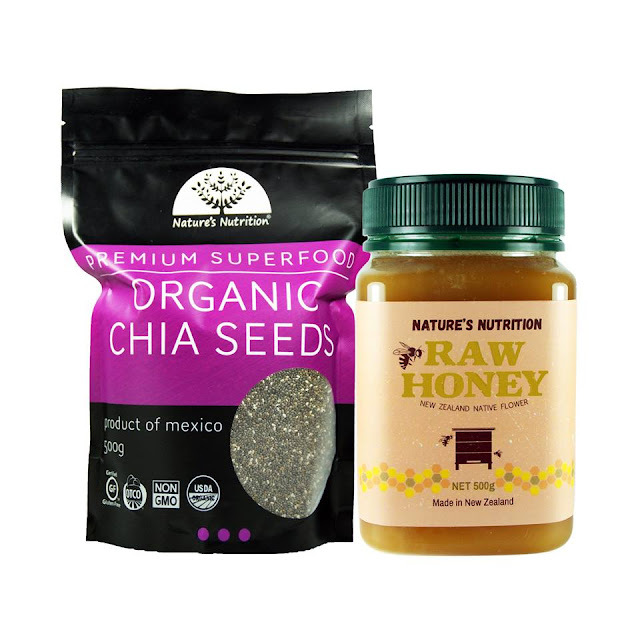 Don't miss out on Nature's Nutrition Organic Chia Seed & Raw Honey Bundle at only $28 (U.P. $66) . 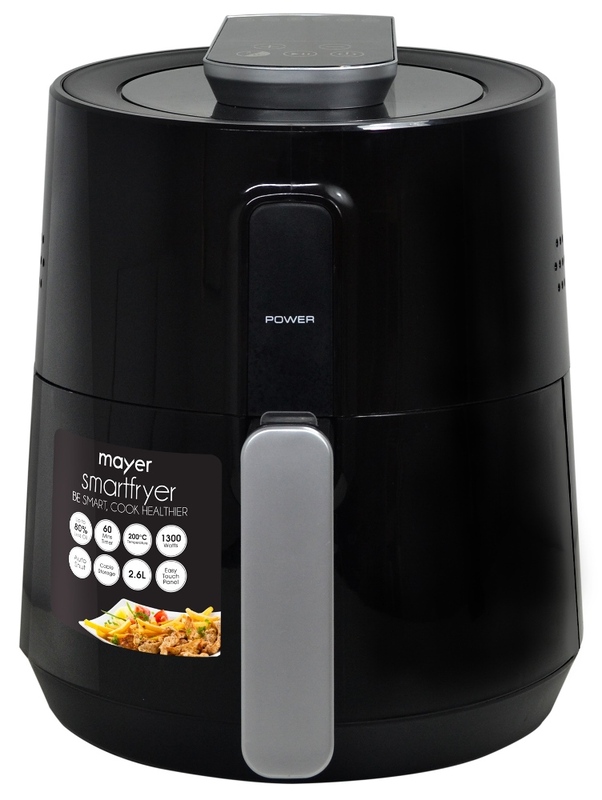 Mayer will also be showcasing their Mistral products, with exclusive deals for World Food Fair 2017. Simply purchase any two products from the following list for just $50! 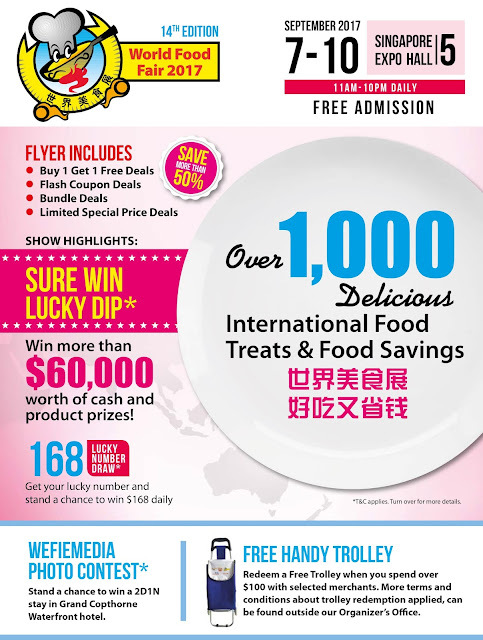 Cut out the Sure-Win Lucky Dip Coupon for a chance to win more than $60,000 worth of prizes including 4 sets of AOX Dual Dynamic Water Purifier worth $1069 each, $3,000 worth of Singapore Food Show vouchers, 5 x $88 cash prizes daily, 150 x Hua Tien Congjolmi Premium Korea Snacks, Lee Biscuits Gift bags and many more! Everyone, including you, can be a winner at World Food Fair 2017. On top of that, there will be a ‘168 Lucky Number’ draw at 4pm every day. If your number gets called, you may win a cash prize of $168 or other attractive products worth $50 or more! Take a few photos and have them printed out at the WefieMedia Photo Booth (located at K5) and you’ll be entered into a lucky draw for a 2-day-1-night stay at Grand Copthorne Waterfront Hotel! Payment Methods: Mostly CASH/NETS. Some exhibitors accept Credit Cards. All images provided by World Food Fair 2017.